Search engine optimisation (SEO) is all about ensuring your website appears well in the key search engine results pages. There is no “silver bullet” to achieving this and we don’t pretend to have all the answers. What we do have is practical experience of achieving good “organic” (ie non-sponsored) results for the search engines that matter like Google and Bing. Here we attempt to summarise some of the key pointers. Or so many supposed SEO experts will say. So can it be done? Well the answer is yes of course it can, as long as you’re prepared to spend the right money on cost-per-click (CPC) adwords.  These are the links that appear as sponsored links at the top and sides of the search results in search engines such as Google and Yahoo. In a nutshell you choose a key phrase you would like people to find you for, such as “Business in Cumbria”, set a budget, set it up in your Google or Yahoo account and away you go. Easy. Well not quite. 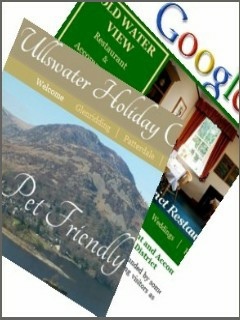 Easy if you choose a phrase that no-one else if bidding for, but if you choose a competitive phrase like “cottage in the lake district”, then unless you are willing to set your cost per click budget higher than anyone else, then there is no guarantee that you will even make it onto the front page. You also need to ensure the text of the advert you set up up is sufficiently “relevant”. As with everything else it comes down to creating the right solution for your business. There is no “one size fits all” solution. We recommend a mixture of on-page optimisation - ensuring your site is designed in the most “search engine friendly” fashion for the key phrases you’re interested in, and off-page work, such as adwords described above, but also links from high quality relevant sites. You also need an effective “real” social media presence. In its simplest form, this means ensuring your site is optimised for the key phrases relevant to your business. You’ll hear all sorts of phrases such as “key word density”, “meta key words” and others, but basically you need to ensure the phrases you expect people to use to search for your business are on your website, a lot! You also need to ensure the site it rich in relevant content, and you tick all the boxes that the search engines look for, like alt-tags on all your pictures, relevant meta titles and descriptions, and a good search engine friendly site index. Above all your site needs to be kept up to date with good quality content. The search engines will soon lose interest in a site that doesn’t change. 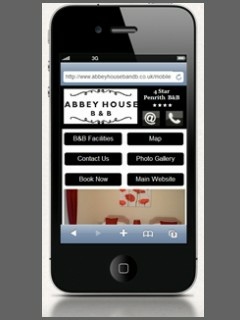 Don’t forget the website design and layout as well. 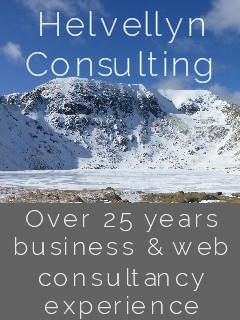 At Helvellyn Consulting, we use a technique we call intelligent optimisation to achieve good organic search results. Please below for more information on this SEO technique. The main form of this are the ad-words described above. 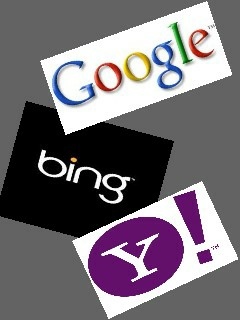 In addition there is much benefit to be gained from getting good text-relevant links to your site from other websites. Although there is a debate raging in the techyworld on paid links it is possible to get links for free, or at minimal cost. Your site also needs to be added to an array of internet directories, such as DMOZ. Again some of these can be joined for free, while others offer a paid subscription service. 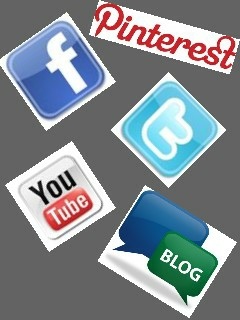 Increasingly we are also using Blogs, Twitter, Flickr, You Tube, and other social media to promote our websites. 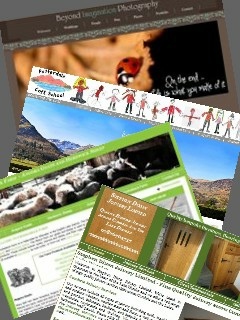 See our Helvellyn Blog, Helvellyn on Twitter, and Helvellyn on Facebook. Instagram and Youtube are also useful tools. For some businesses and services having a facebook page is all you need - just remember that getting visits to the page in an increasingly competitive market requires time and effort. With all social media success is measured in the amount of “interaction” you can achieve - not just followers and “likes” but shares, comments, retweets and the like - and again it needs to be “real” interaction. If you are interesting in adword campaigns then we can either help you maximise the potential from your existing campign or help you to set up a new one. See the link below for more details. 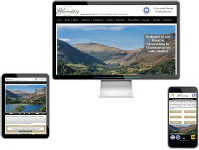 The starting point is usually to get a website audit (see below), which costs in the region of £150. From there we’ll be able to tell you what needs to be done to improve your search rankings. The on-page and other off-page work will depend on the size and complexity of your website and the competitiveness of the market. However for most needs we can achieve significant results for minimal outlay. The main requirement is time. These examples give an illustration of the sort of results we have been able to deliver for a variety clients of phrases. Some are obviously less competitive than others, but each result has only been achieved through careful, targeted SEO analysis and implementation. 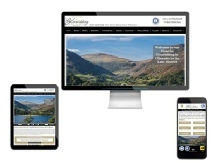 If you have any further questions or would like so more information on what we could do to help promote your business on-line please contact us. Please click the link above f you would like to know more about our customised intelligent optimisation approach to SEO.